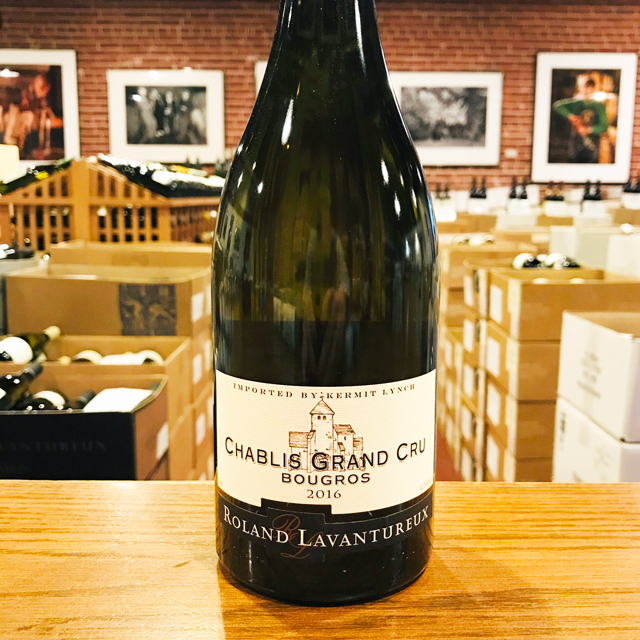 Fill out your info and we will notify you when the 2016 Chablis Domaine Savary is back in stock or when a new vintage becomes available. 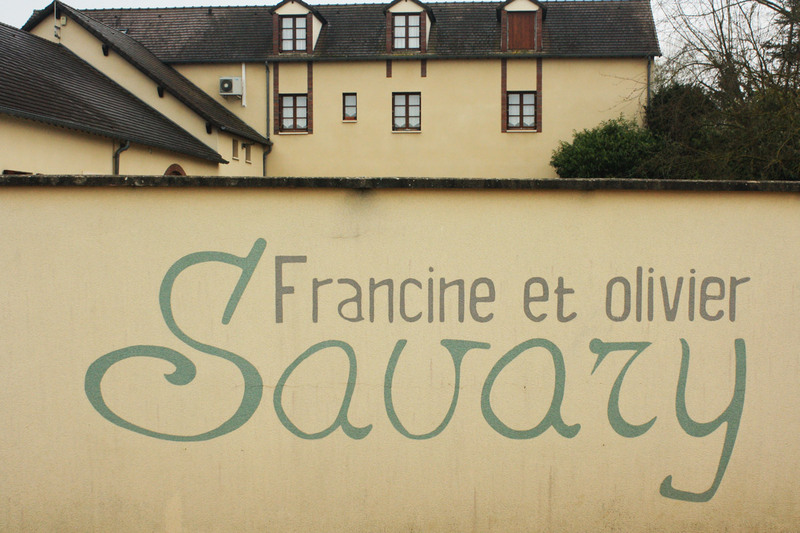 Winemaking is a relatively straightforward task at Domaine Savary, the Chablis estate founded by Francine and Olivier Savary in 1984 and currently run by their sons Maxime and Mathieu. 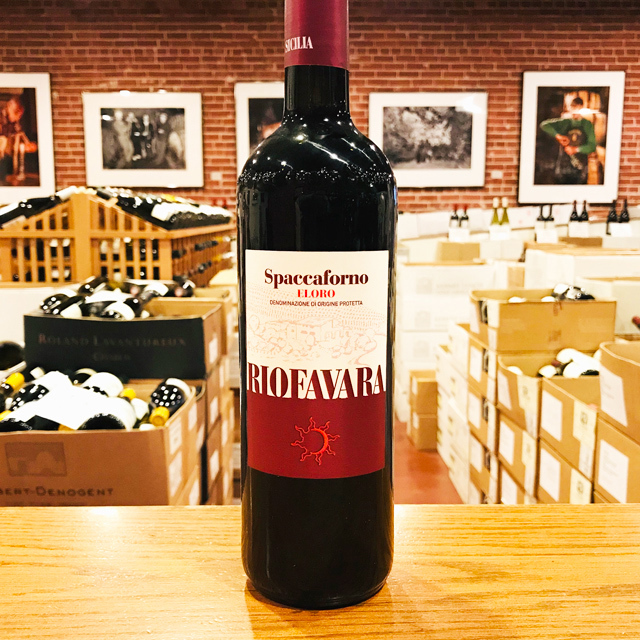 The grapes are pressed, fermented in temperature-controlled stainless steel tanks, and aged on their lees until bottling—nothing fancy or complicated here. 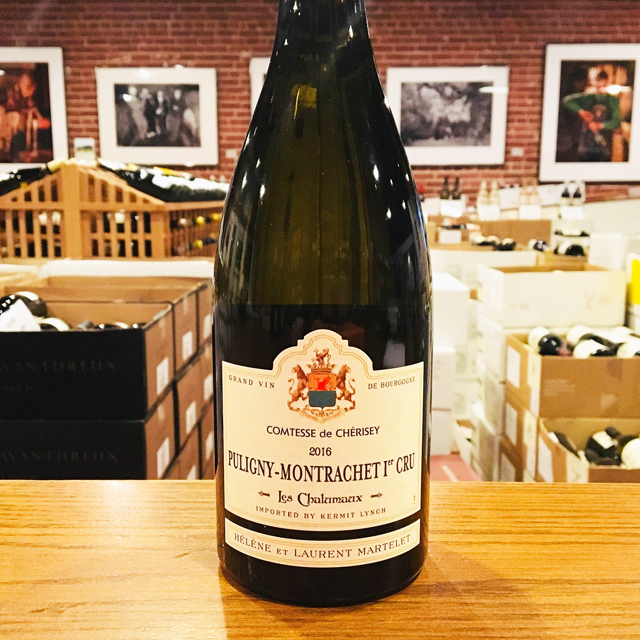 The goal is to showcase the stony Kimmeridgian limestone terroir of the Chablisien in its purest form, and these techniques, executed with rigor and precision, are just what it takes to allow this most distinctive expression of Chardonnay to shine. 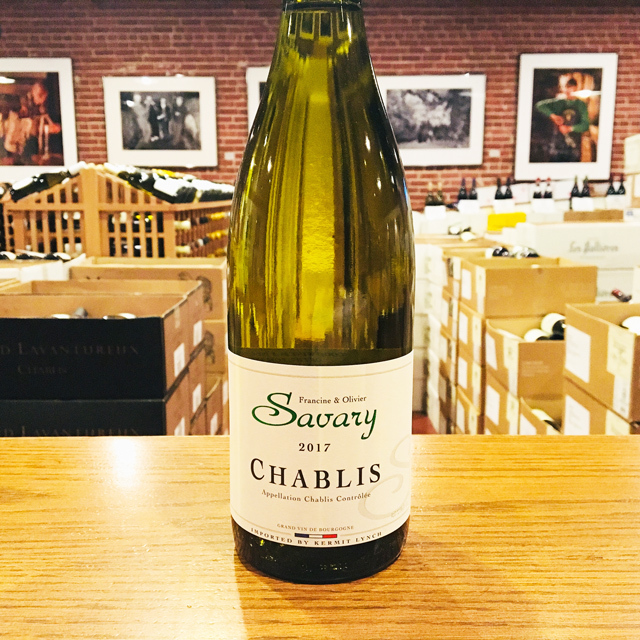 As a result, the Savary wines are textbook Chablis: crisp, racy, and mouth-watering, evoking typical aromas of white flowers, citrus, and crushed seashells. 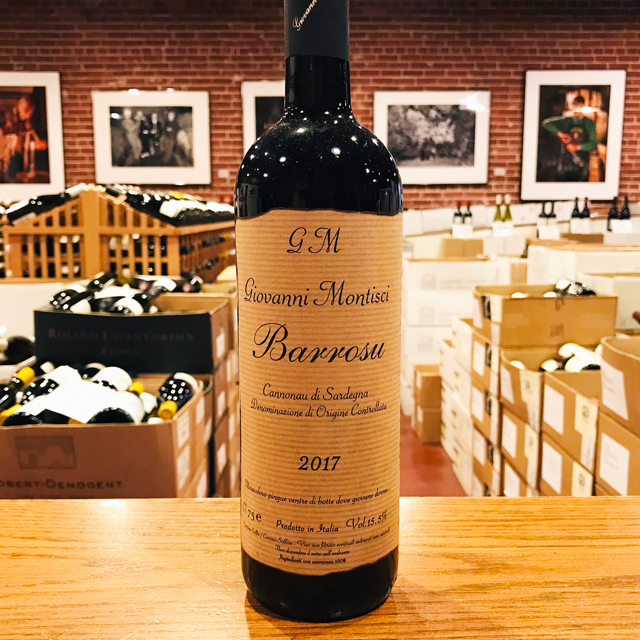 The 2016 is delightfully fresh and clean with a classic balance, but high quality came at a heavy price: a brutal spring brought devastating frost as well as two episodes of hail. A full glass of 2016 Chablis is therefore a veritable blessing! 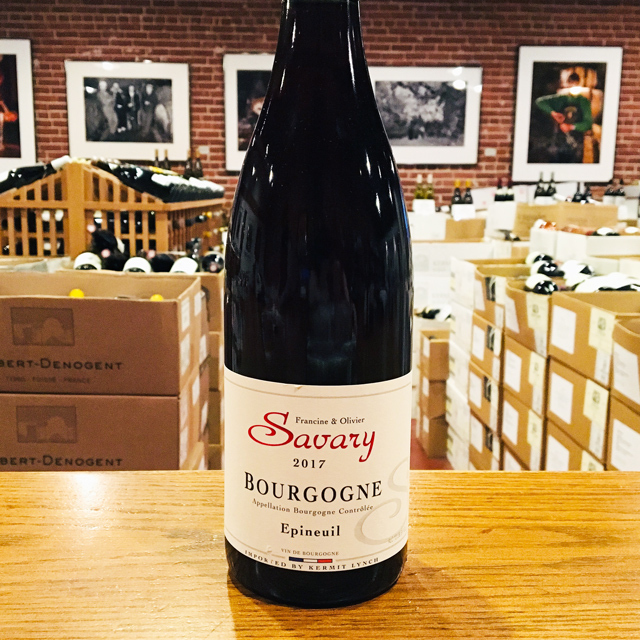 The Savarys have earned the recognition for their hard work, and are highly regarded in the appellation. The clay-limestone hillsides of the Kimmeridgian chain are excellent for growing dazzling, complex Chardonnay. However ideal the soil, Olivier brings his own brilliance to the table. The grapes from his vineyards throughout the Chablis appellation are blended into one fabulously complex village wine cuvée. 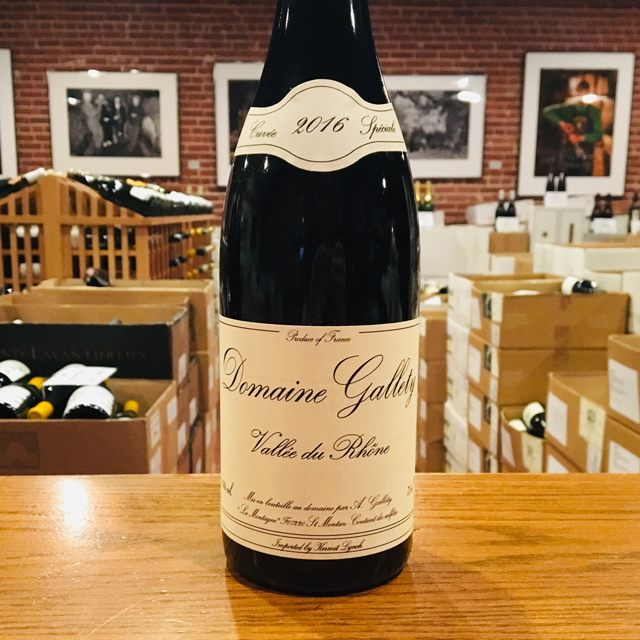 He also bottles an extraordinary premier cru from Fourchaume, as well as a separate cuvée of old-vine fruit in heavy, wax-sealed bottles after élévage in demi-muid. 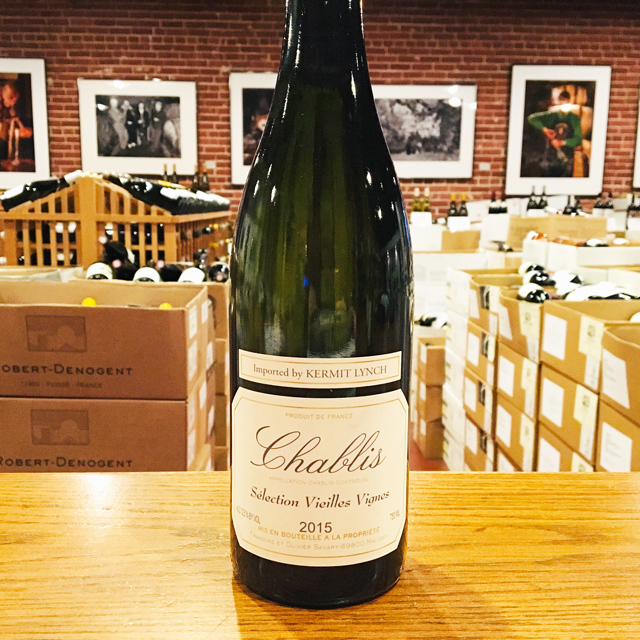 These exquisite wines are quintessential Chablis, with unmistakable aromas of ancient crushed shells and a pronounced, racy mineral structure. 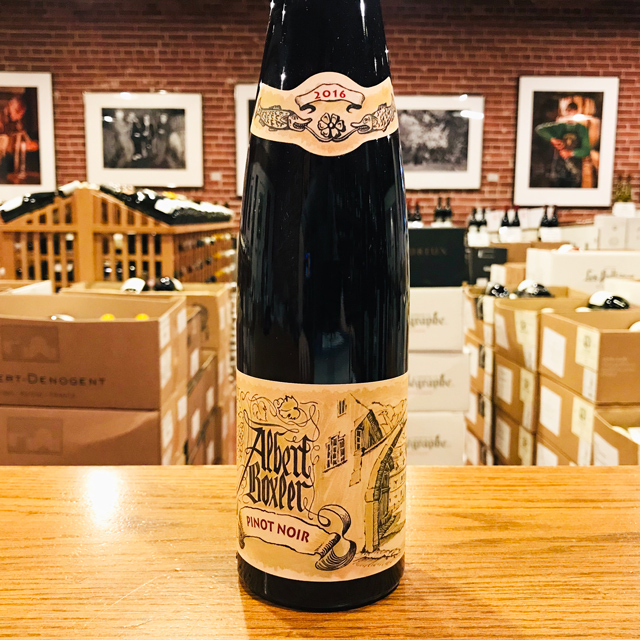 In eastern central France, Burgundy is nestled between the wine regions of Champagne to the north, the Jura to the east, the Loire to the west, and the Rhône to the south. 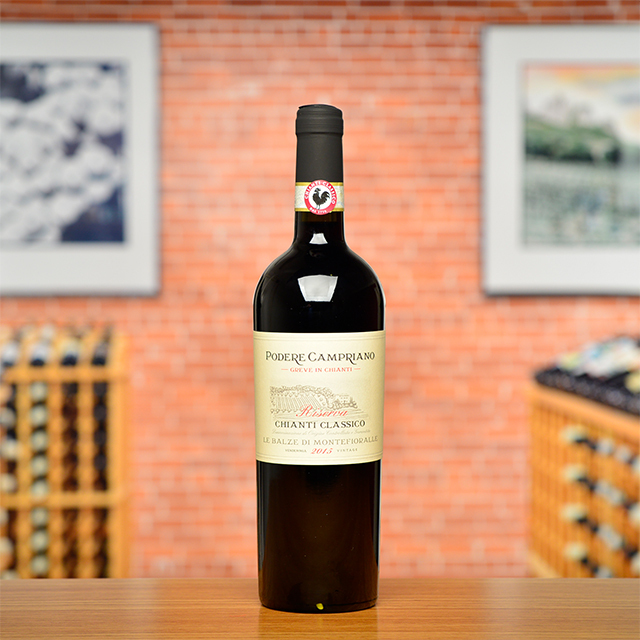 This is the terroir par excellence for producing world-class Pinot Noir and Chardonnay. The southeast-facing hillside between Dijon in the north and Maranges in the south is known as the Côte d’Or or “golden slope.” The Côte d’Or comprises two main sections, both composed of limestone and clay soils: the Côte de Nuits in the northern sector, and the Côte de Beaune in the south. Both areas produce magnificent whites and reds, although the Côte de Beaune produces more white wine and the Côte de Nuits more red. 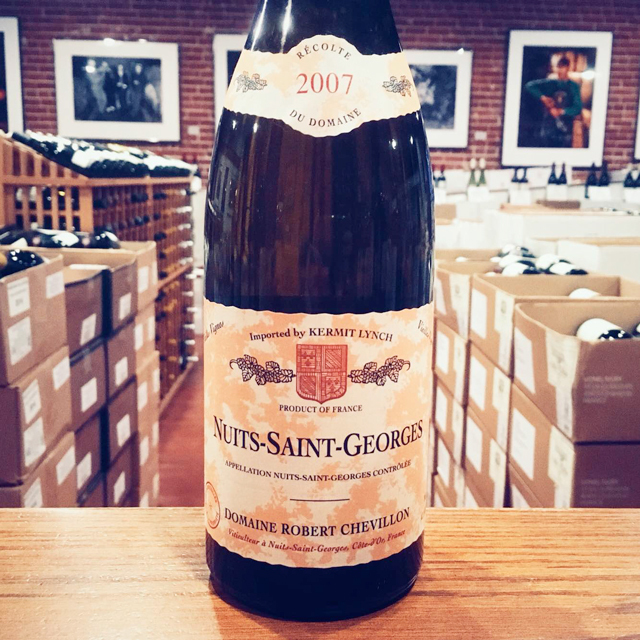 Chablis is Burgundy’s northern outpost, known for its flinty and age-worthy Chardonnays planted in Kimmeridgian limestone on an ancient seabed. Vézelay is a smaller area south of Chablis with similar qualities, although the limestone there is not Kimmeridgian. 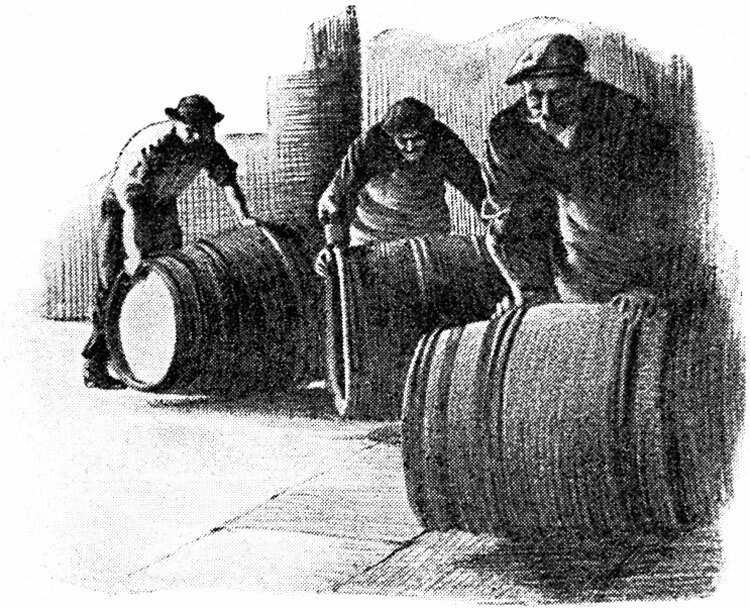 To the south of the Côte de Beaune, the Côte Chalonnaise extends from Chagny on its northern end, down past Chalon-sur-Saône and encompasses the appellations of Bouzeron in the north, followed by Rully, Mercurey, Givry, and Montagny. Directly south of the Chalonnaise begins the Côte Mâconnais, which extends south past Mâcon to the hamlets of Fuissé, Vinzelles, Chaintré, and Saint-Véran. 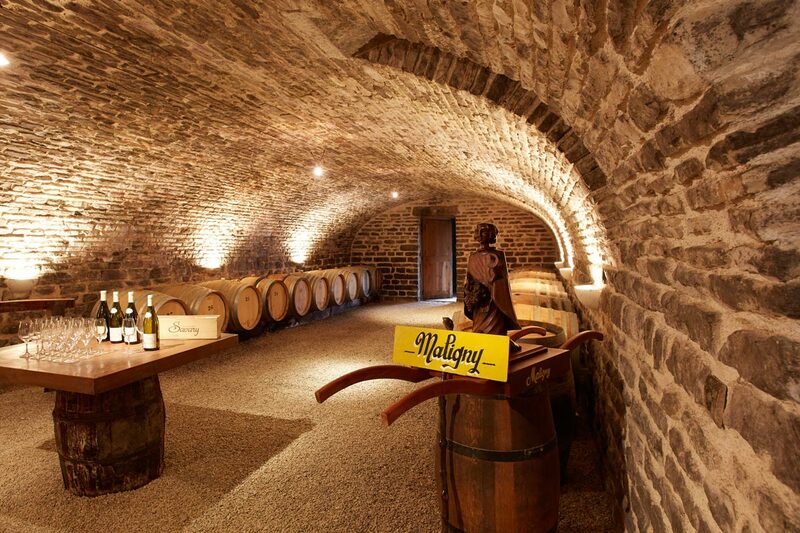 The Mâconnais is prime Chardonnay country and contains an incredible diversity of soils.